ptafflist - Need some FUD about Cisco keeping passwords secure? 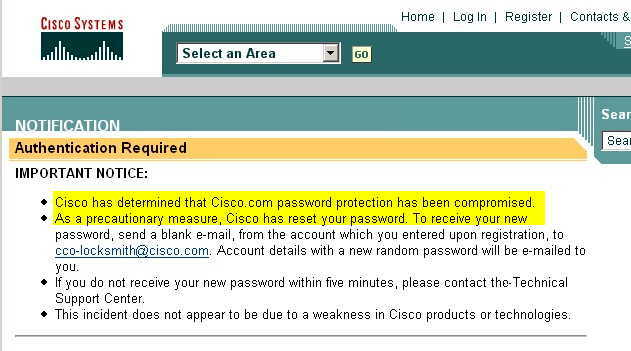 Need some FUD about Cisco keeping passwords secure? Re: Need some FUD about Cisco keeping passwords secure? garder contact avec le monde extérieur.